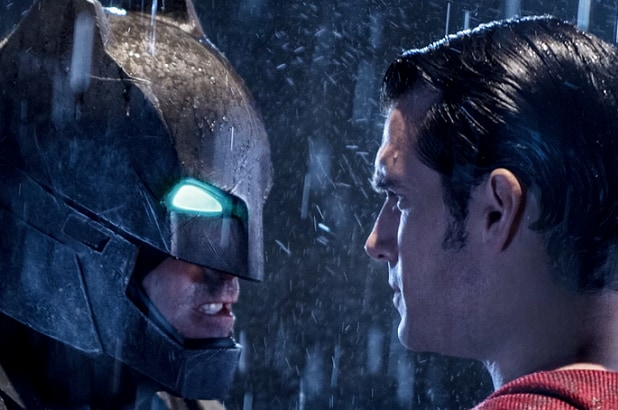 'Batman v Superman': Is There a Post-Credits Scene? Thanks to Marvel, superhero fans are accustomed to sitting through the end credits in hopes of catching a scene teasing the future of the franchise. While TheWrap officially endorses the practice of always watching the long scroll, simply to recognize the hundreds of cast and crew members who put their hard work into the film, we can report that those who really don’t care about who did what on “Batman v Superman: Dawn of Justice” can go home early. Perhaps because franchise producer Christopher Nolan has previously said he has no interest in forcing audiences to sit through the credits for a bonus clip, or there was already too much footage squeezed into the blockbuster’s 151-minute running time. “The after credit scene was basically half the movie,” one Reddit user joked about the Zack Snyder movie, which is getting mostly bad reviews. It currently has a mere 30 percent approval rating from critics counted on Rotten Tomatoes. “And what of the title’s promised skirmish? That face-off between two comics legends becomes but one in a series of big things bashing into other big things, which is what Snyder and writers Chris Terrio and David S. Goyer mistake for storytelling,” TheWrap’s Alonso Duralde wrote in his review. Bad reviews probably won’t do much damage to the Warner Bros. release, though. “Batman v Superman” has already grossed over $44 million around the world, and has a good shot at shattering the box office record for a March opening, held by “The Hunger Games,” which debuted to $152 million in 2012.